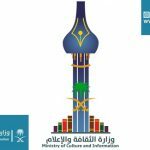 If you applied for visa for Saudi Arabia and want to check you application stamping status whether it is approved or not from ENJAZ IT. 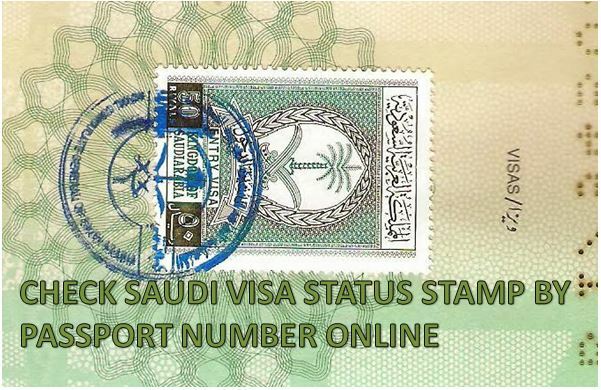 This service is provided by enjaz Information technology through this secure system any individual or company can easily make transaction for visa renewal, visa fees and also check status of their visa application. All these fee you gave them so that they complete you data processing. Enjaz supports credits cards of MasterCard and visa but you don’t have to pay for checking visa status as you already pay visa processing fees. As this system is internet base anyone form anywhere access this. 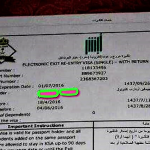 Enjaz IT: The process is really simple if you have two number first passport or second application numbers. 2. On right side you clearly see the entry bars select you preferred service from first option Applied Application(Visa Status) or Issued visa by Application Number or Electronic services. 3. 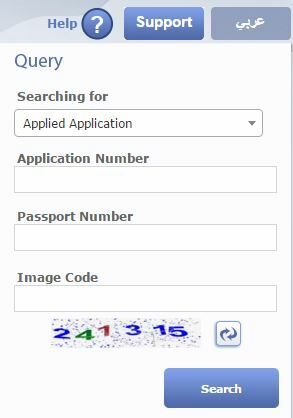 Enter your visa application number, passport number and code visible in image. 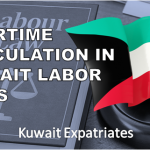 NOTE: This procedure only for companies and individuals for Family Visa and employment Visa.